Every year, the Chief Judge of the Ninth Circuit drafts an order appointing Administrative Judges for the New Year. Administrative Judges are assigned to each division and play a critical role in the policy, procedures, and functioning of the division. When a judge accepts the role of an Administrative Judge, they accept these responsibilities in addition to their normal caseload and duties – and, as with the Chief Judge, receive no additional compensation for doing so. 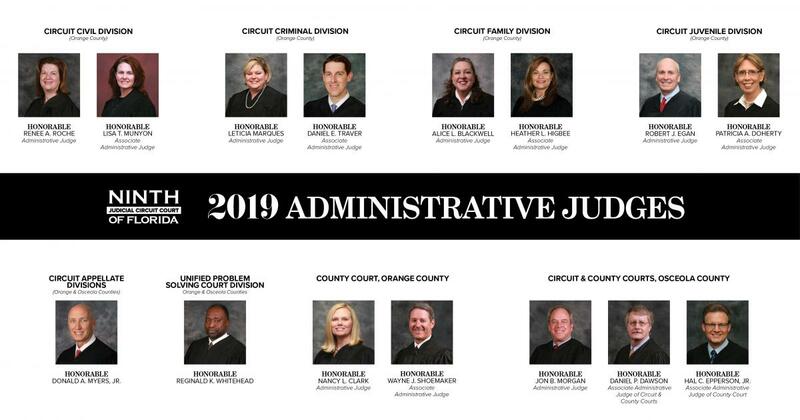 We wanted to take a moment to introduce you to the Ninth Circuit’s 2019 Administrative Judges – and invite you to learn more about them by exploring our website at https://www.ninthcircuit.org/about/judges.